Cider and Perry Trials 2017 are open! Hello Cider and Perry makers everywhere. We’re pleased to announce that entry to the 2017 Cider and Perry Trials is now open. 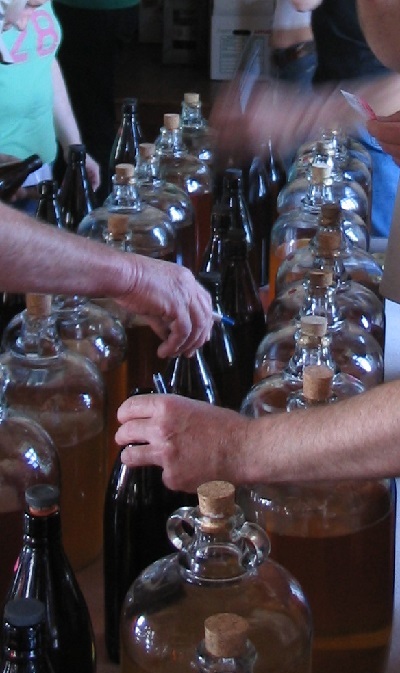 You can enter through our website by going to the Cider and Perry trials pages. Here you can enter on-line and pay by credit/debit card or PayPal. If you prefer you can download an entry form, print and complete it and post it back to us with a cheque. The closing date for entries is 12.00 noon on April 22nd. The trials themselves take place on Saturday 29th April at Putley as usual. The Big Apple Association Annual General meeting is at 7.00pm on Wednesday, 25th January at The Scrumpy House at Weston’s Cider. Full details are on our home page.